Tristan studied Computer Science at the University of Saskatchewan with a focus on database systems and software design. He was awarded a scholarship for the highest average in the Computer Science Honours program. 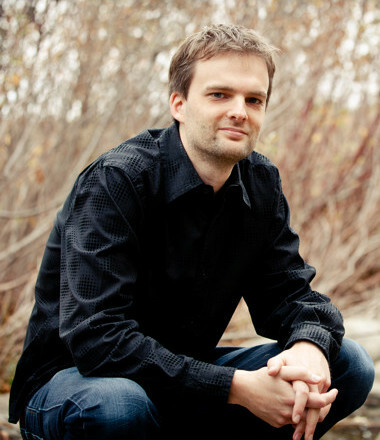 During his time at the U of S, Tristan focused his attention on large scale database systems and web technologies. Tristan also completed his Microsoft certification as a Microsoft Certified Systems Engineer plus Internet Technologies and also as a Microsoft Certified Database Administrator. Tristan worked for the Federal government at the Regional Psychiatric Centre as a network analyst and programmer. The Federal government provided a great opportunity to further enhance his skills as a database administrator, and Tristan was able to use his skills to become the senior programmer of a national development team based out of Ottawa, working on one of the largest database systems in Canada. Web development and database systems have remained a passion for Tristan over the years, and he enjoys the challenge of working with new technologies and approaches to web design. 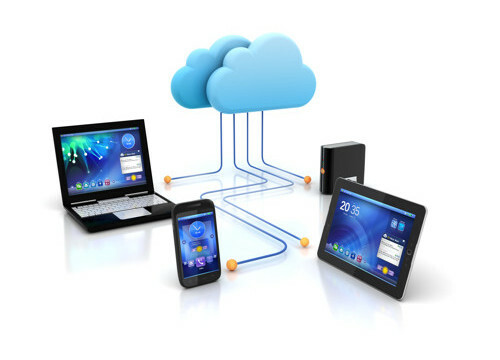 At Insight Hosting, our mission is to deliver business class hosting, web design and cloud services. 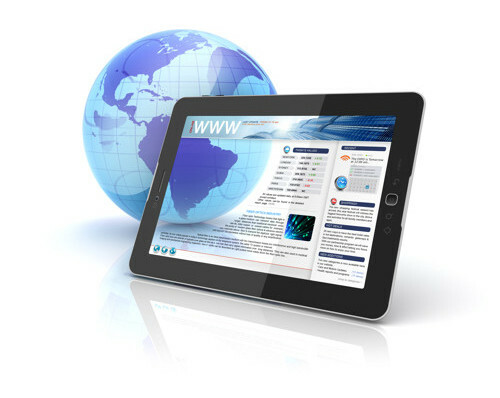 We provide top notch service - what we call "Full Service" hosting and web design. Full Service means that we take care of all the details for you, from domain registration or transfer right through to a live website. We cater to clients who do not have the time or the inclination to try and learn all of the nuances of setting up and managing a website, but who need a website that will produce results. We specialize in taking our clients through the process right from start to finish, and we look after all of the details for you. Insight Hosting was founded in January, 2000 as a website design and hosting company. From the beginning, the company has always placed an emphasis on high quality service and forming strong relationships with clients. Today, Insight Hosting provides responsive website design services, and an array of online services including business class hosting, exchange email hosting, database systems and various cloud services. The team at Insight Hosting can help you find ways to save money and increase your business with new web based technologies and cloud services.